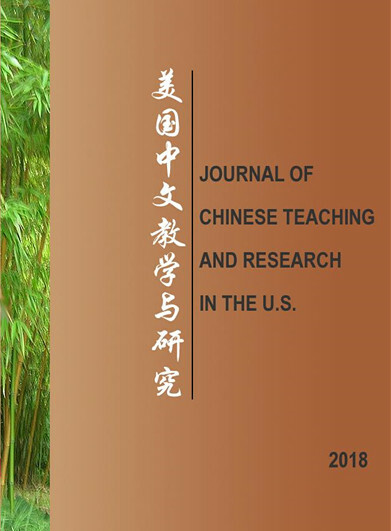 JOURNAL OF CHINESE LANGUAGE TEACHING AND RESEARCH IN THE U.S.
CLTA-GNY publishes an annual Journal of Chinese Language Teaching and Research in the U.S. (美国中文教学与研究). The journal may be a collection of articles on Chinese teaching and research or be devoted entirely to a theme and published as a book. For example, the 2009 issue of the journal takes the form of a book: An Essential Chinese Language Teaching Sourcebook. The journal is distributed to members free of charge. Members are encouraged to write for the journal. For a description of the journal, please click Journal of CLTA-GNY. If you are interested in contributing to the journal, please send your paper to clta.gny@gmail.com or mail it to the association's address. For style requirements and the kinds of submissions we are looking for, please click 稿�s and style sheet. An Essential Chinese Language Teaching Sourcebook.